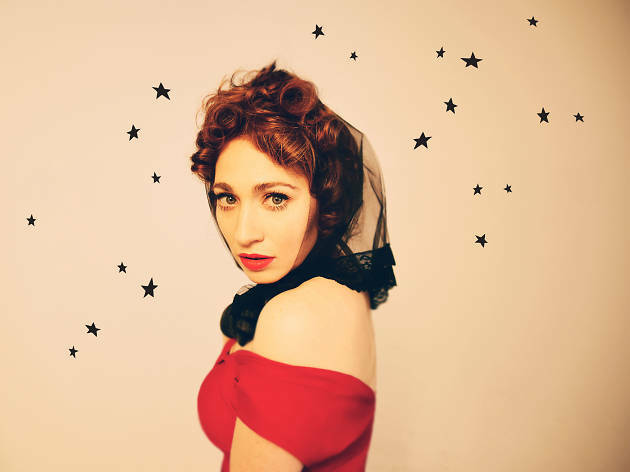 Quirky pop songstress Regina Spektor is coming to the Arts Centre Melbourne for a one-off solo performance on Sunday July 8. Spektor has come a long way since she first started performing in New York, selling self-published albums at her small shows. The classically trained indie-pop pianist has been writing songs since her teens and performed alongside bands like the Strokes. Even if you don't own any of her albums you've probably heard Spektor's songs on Grey's Anatomy, Weeds, (500) Days of Summer and Orange is the New Black (which Spektor wrote and sung the theme song for). With seven albums now under her belt the indie-pop pianist known for songs like 'Fidelity', 'Samson' and 'Us' will be playing music from her full repertoire at her only Melbourne show. You can also catch her in Sydney at the Opera House on Monday July 9. 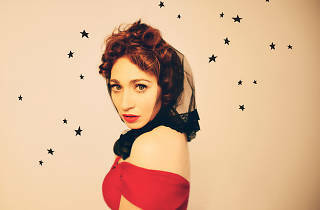 Tickets for Regina Spektor at Hamer Hall go on sale Thursday May 17.